You should feel a similar level of cool air in each room when you run your air conditioning unit during the warmer months. This should remain true no matter what size the room is. 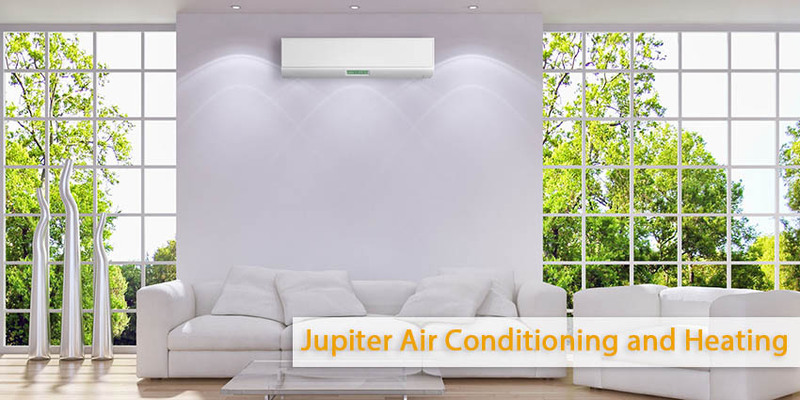 Your system is balanced and is delivering the right amount of air to each space. You may notice that some rooms stay hotter or colder than others if your system is out of balance. Even with the registers wide open and the system running at optimum temperatures. No more than a couple of degrees difference between rooms often this is fairly subtle. When the difference becomes more noticeable and you find your comfort level decreasing it can become a problem. The most efficient way to balance the load and make sure that the right amount of air is delivered to each room of your home is to call in a professional. Determining its overall size and square footage a contractor will make a load calculation of your home. How much air is being supplied the sizes of the various rooms and how many registers you have in each area. Your contractor will use a computer program that calculates exactly how much air needs to go to each room once the calculation is complete. Afterwards he balances the air flow to each room so it optimizes the space. It will give you the most precise air flow between rooms, and it is the fastest method of adjustment. It is possible to balance the air being supplied to each room yourself when you don’t want to hire a professional. The way takes a little more trial and error, however, and isn’t as precise or directly. There are three different ways you can adjust the air flow in your home. The first is through the registers in each room called face dampers. You can control some of the air flow to precise rooms adjusting these. This is the coolest method of controlling the air supply, but not the most well-organized. Use this technique if you only want to change the air flow somewhat. The next method adjusts the branch ducts in your system using branch dampers. The dampers are a series of levers you can use to adjust how much air moves to various areas of the home. When the lever is parallel with the duct, the most amount of air is flowing through it. Adjust these dampers to reduce air flow to larger areas of the home. The final method is adjusting the main dampers (which may be installed near the main trunk lines closest to your air source). Not every system has these installed. However you can adjust the air to the whole system by moving them if you do have them installed. Start closest to the air source and move toward each room to tweak in order to balance the load for yourself. Make a few changes at a time and see how the air supply feels after a couple of weeks. Adjust it again if it isn’t where you want it yet. It may take up to several weeks to get the air supply right if the system was out of kilter in the first place. As you make adjustments that upper levels of the home often need more air, while small spaces like bathrooms need less. Every room should be equally comfortable when the air supply in your home is in balance. Take the time to get your air balanced, either professionally or by using the DIY method to guarantee proper air flow to all quarters.